We’re a Cheshire-based audio visual company with a friendly team of experienced engineers, and our own stock of high-quality equipment, specialising in event production for conferences and other corporate events.  Our forte at Code Audio Visual is the planning and delivery of large scale corporate events such as conferences, awards evenings & roadshows. 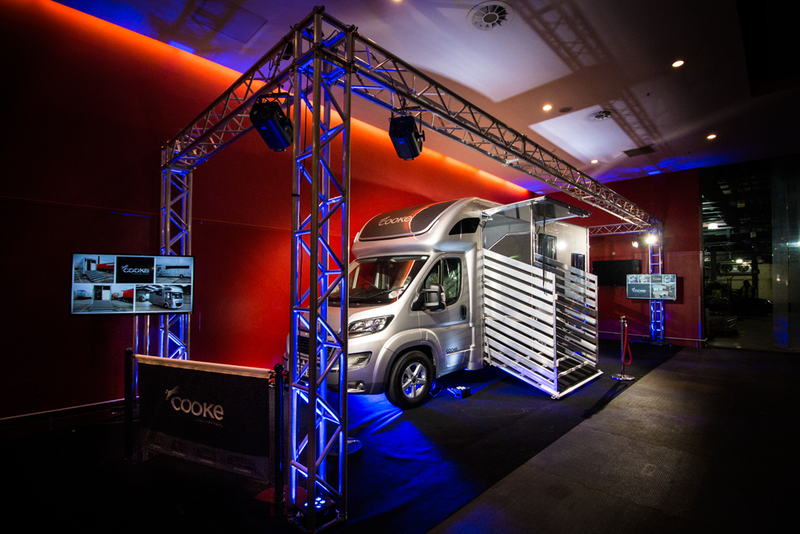 Combining top-of-the-line equipment, specialist engineers, knowledge & experience and a friendly service, we can be trusted to deliver a flawless event and excellent service. If you need a reliable provider of high-quality, modern audio visual equipment, we can help. We own our own stock of plasma screens (from 42″-60″), PA systems suitable for small breakout room size up to concert hall, radio microphones provided with full UK license, staging, lighting, starcloths, trussing, and more. We specialise in all areas of audio visual production. We believe in having the correct equipment, and professional, trained technicians to ensure every job is completed to the highest quality. We own all the equipment you could ever need, including digital audio and lighting consoles, full HD projectors and cameras, and high quality gaming laptops and MacBook Pros. Corporate conferences and events is where Code Audio Visual specialise. 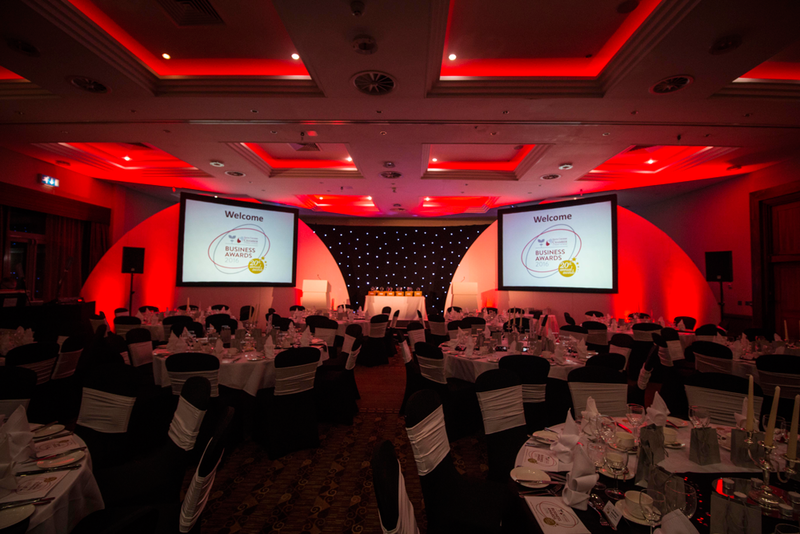 We can plan, design, deliver and produce the audio visual element of your event. 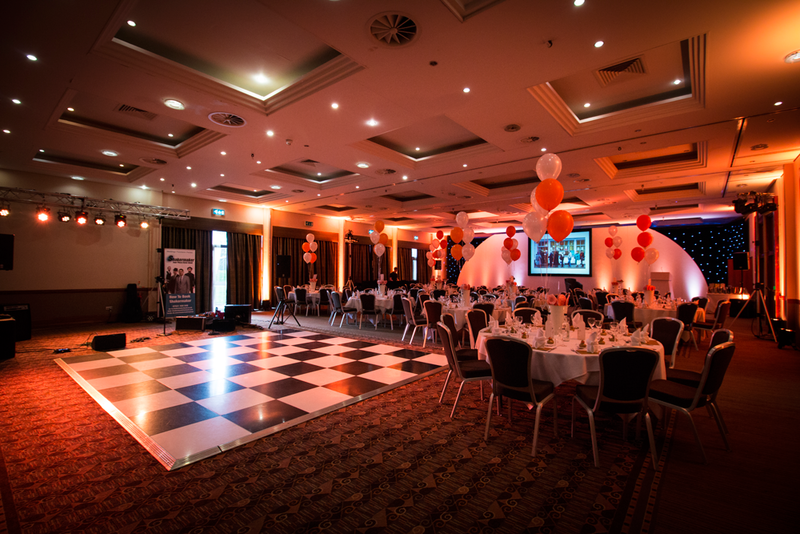 We are an audio visual company that you can have confidence in to deliver a well-executed and high quality event. We provide the means to get your message across and seamlessy present your information to your clients or customers. We take your ideas and transform them into a fully working technology-laden conference: we know what equipment is required to enable your delegates to see and hear your message clearly and also provide the right impression of professionalism. Let us help you celebrate your teams efforts while still ensuring your message is presented in a professional format. Awards evenings are not just about the glitz; there is always a message underlying the event about continuing to work hard with new goals. We can help you get that message across in a professional format. We provide the same technical solution as we do for conferences but wrap it up in starcloth. Ramped up awards music, the latest in moving lights, LED up-lighters – they all go to add more to a spectacular event. Its time to get out there and meet those clients! From John O Groats to Lands End we continually build, strip and rebuild your event and make it exactly the same in every venue all over the country taking into account the variables in room height and shape, we regularly tour the country with a couple of companies and ensure their presentations are presented to perfection day after day after day.